Here are three last trends I am excited to see for the 2014 season! Pink is back – in nudes, blushes and peaches. 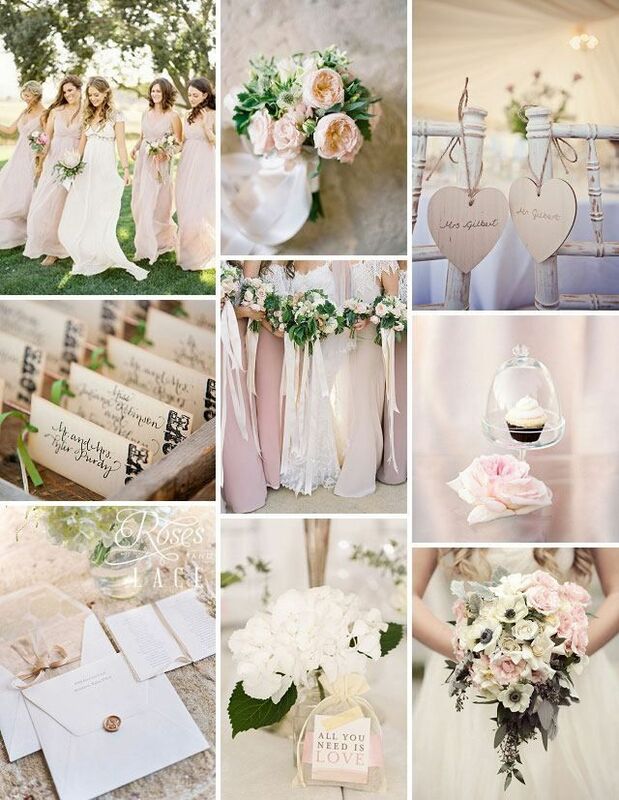 It’s feminine, romantic and pretty in all its shades. Adding in personalized touches to your wedding (on envelopes, aisle runners, favours – anything goes!) is a sweet touch that shows off personality and brings together any theme in a wonderful and unique way. A great way to add distinction to your wedding and let all your bridesmaids love their dress is to let them pick their own! That’s a wrap up of the trends I am loving for this upcoming wedding season! I’m looking forward to seeing them come to life over the next few months!